Mumbai, the Bollywood and the drug addiction cannot be taken apart from each other. The drug addiction is such a thing, if a man addicts to it then it will become very difficult for him to leave it. 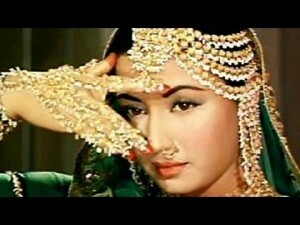 This is the negative aspect of the Bollywood film industry, which is filled with the glamour and colors. 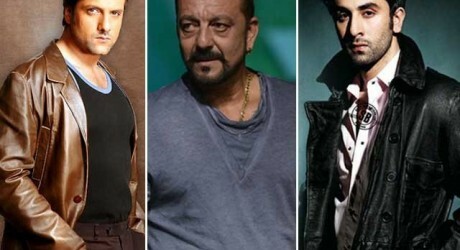 Almost every second actor of Bollywood film industry is addicted to the drugs. The drug has destroyed the lives and career of many Bollywood actors. The chocolate hero of the Bollywood film industry, Ranbir Kapoor exposed in 2011 that he started the use of drugs in his school days and he became so much addicted to the drugs that he used drugs to give a good shot during the shooting for the movie ‘Rock star’. However, he did his strenuous effort and he gave up drugs successfully. The leading actor of Bollywood, Sanjay Dutt was addicted to the drugs in his early age. He was addicted to the drugs and he also kept the illegal weapons with him. He revealed in an interview to media that he increase the smoking after the death of his mother in 1981. When his first movie, ‘Rockie’ was released in 1981, his age was only 22 years. He was sent to jail for 5 months in 1982 in the drugs case. He kept going into the jail and now he has been released from the jail for the punishment of 5 years for keeping the illegal weapon. Davia Bharti got tremendous popularity by his movie, ‘Deewana’, which was released in 1992 and she was addicted to the drug in her early age. She was also killed due to excessive use of the drugs. The close friend and designer of Davia told during an interview that she drank, when she was died. She was dropped from the balcony of her house due to intoxication. 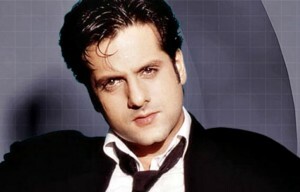 Feroze Khan is the leading actor of the past and his son, Fardeen Khan was arrested on 5 May 2001 by the Anti Narcotics Control Bureau for keeping the cocaine and they detained him for five days. Although he was released on bail, yet this incident proved a blotch on his career and personality. 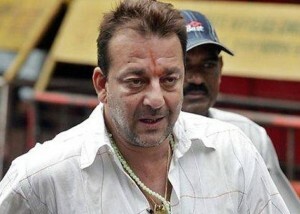 In the begging of his career, he failed to get successful in the Bollywood and now he left the film industry due to obesity. The leading actress of the Bollywood film industry, Meena Kumari got tremendous popularity from her movie, ‘Pakeeza’ and she was also addicted to the drugs. She got separated from her husband, Kamal Amrohi and she started use of the drugs. She was so addicted to the drugs that she could not give a shot without drugs. 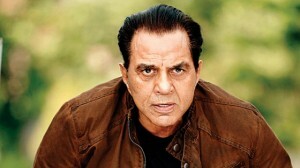 Dharmander started his career in Bollywood from his first movie, ‘Dil Bhi Tera Hum Bhi Tere’ in 1960 and he got tremendous popularity during his career. His career was in danger and very few movies were offered to him. He gave the promotional interview of the movie, ‘Yamla Pagla Deewana 2’ in 2012 and said that he has been using the drugs since the age of 15 years and drinking contributed in the failure of his career.